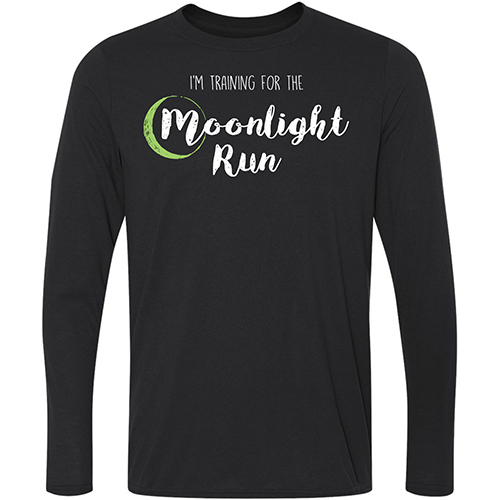 Here’s your Moonlight Men’s Training Long Sleeve T shirt.  The color is Black, and comes in men’s sizing small to XXL with this great silk screened design for you to wear as you get ready for the Moonlight Run 2019. 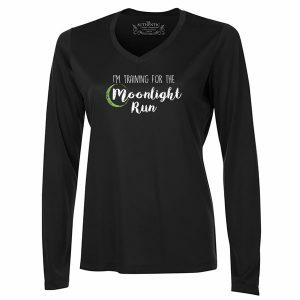 This Gildan Performance snag resistant Long Sleeve T shirt is made of 8oz 100% polyester Aqua FX fabric with wicking and Freshcare anti-microbial properties.